Happy Wednesday, everyone! Hope the first part of your week has been a good one so far. 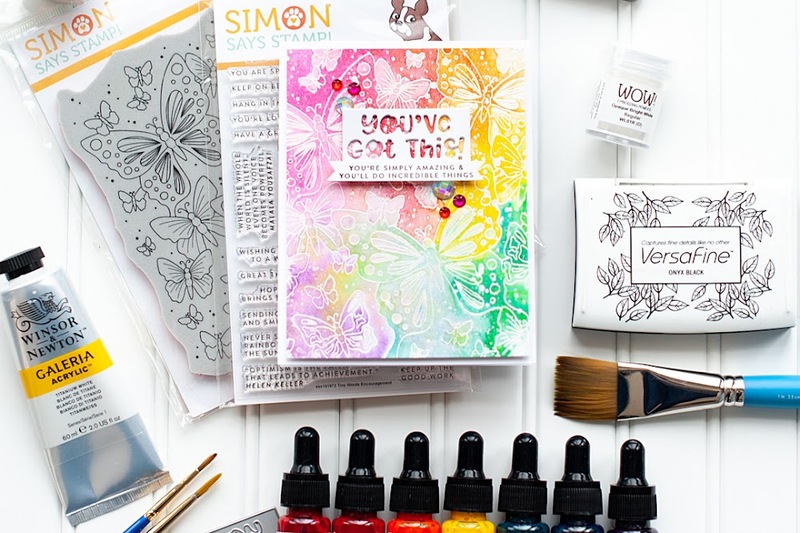 It is rainy & dismal here today...a perfect day to sit in my little craft room with a cup of tea & create the time away. I totally forgot to mention that we went and saw the new Star Trek movie on Saturday evening with our closest friends Grant & Meagan...and it was AWESOME! (Although the little one in her tummy wasn't too impressed with the noise. She kept kicking her mama over our movie choice!) It's been a quiet couple of days on the homefront, so not to much else to update you on. I have a card up on the Glitz blog today, and this week we are all about the sequins! Not a stretch for me...I've been using them for a few months now, and adore them! I won an Avery Elle gift card last month, and I spent it all on some of their amazing sequins! These sequins are smaller than my coveted Studio Calico sequins, and they mix & match really well. Although for my card, I just used the smaller AE ones. 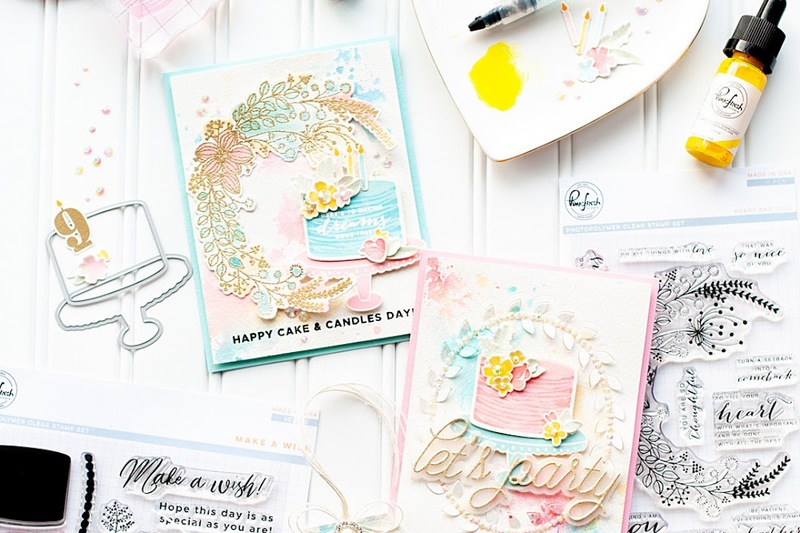 I have paired Glitz Design's "Hello Friend" & "Love You Madly" collections on this card, and this is how it turned out! 2. Cut background paper slightly smaller, then adhere. 3. Cut the layered sticker in half, pull it apart & adhere the dotted bottom half to the card as shown. 4. Layer a blue cardstock sticker, film diecut & Glitzer frame to the front. 5. Add a glittered tab & cardstock title sticker to the frame, then add the top half of the layered sticker to each side. 6. Wrap twine around the middle, then top with a double bow & giant rhinestone. 7. Cut a banner from patterned paper, stamp the middle sentiment to it & arrange the banners on the bottom of the card. 8. Add the restroom person Glitzer to the title sticker, then accent the card with sequins to finish. Well, that is all I have for you today. I hope that you have a wonderful rest of your Wednesday! Love the colors & layers! Stunning! Oh my goodness, what a gorgeous card!!! Amazing! Wow! 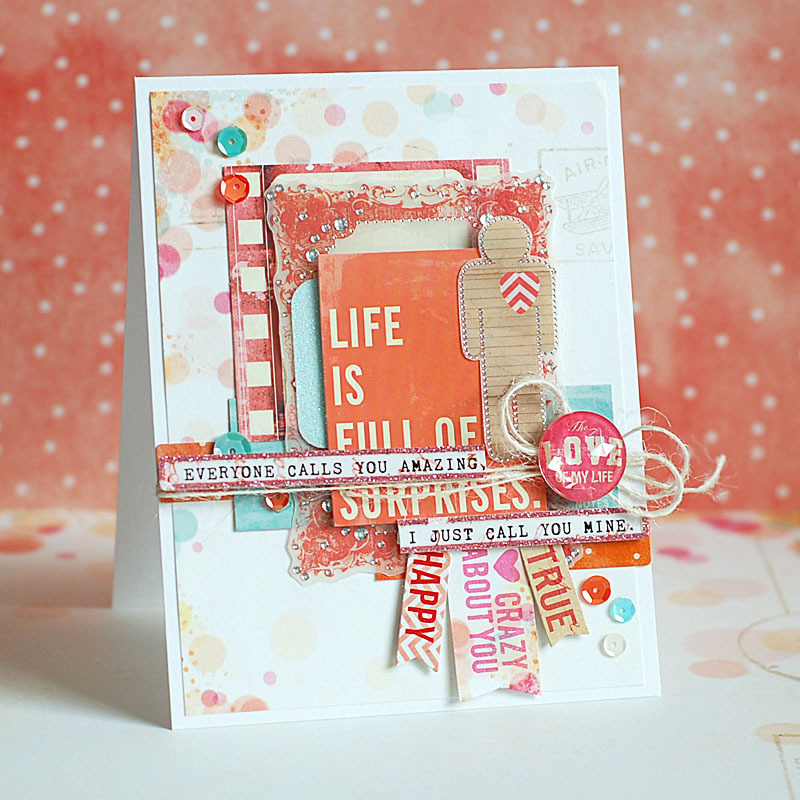 What a fabulous card this is ... Love all the details and your colours are perfect for our challenge ... Thank you so much for playing at CCCB! I am crazy about this card :-). It is fabulous. Crazy about this card. 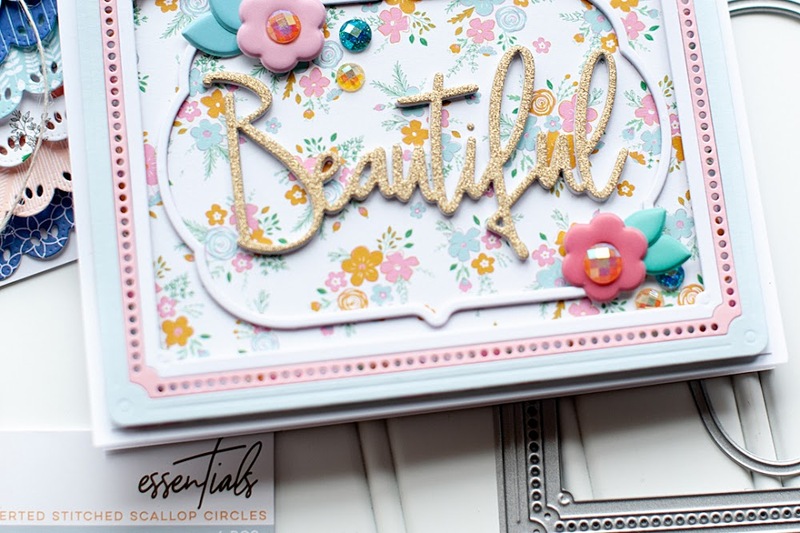 Love how you mixed the Glitz products for this stunning card. Thanks for sharing with us at Cardabilities. Oh, and I adore the sequins. Pretty card!!!! - thank you for joining us this week at CCCB! Just darling, Lea. I am such a big fan of the sequins. Thanks for sharing with us again this week. I am always SO delighted when you are able to play along, and always SO very grateful for your participation. Have a blessed week, and take care!